Progress, and improve upon and make beautiful everything around you. Cultivate the earth, and cultivate your minds. Build cities, adorn your habitations, make gardens, orchards, and vineyards, and render the earth so pleasant that when you look upon your labors you may do so with pleasure and that angels may delight to come and visit your beautiful locations. I am very passionate about creating functional, living works of art. What that means for you is that I will use every inch of usable space in your yard that I can to create Outdoor Living Spaces which will give you a reason to spend more time doing the things outside that you would normally do inside. 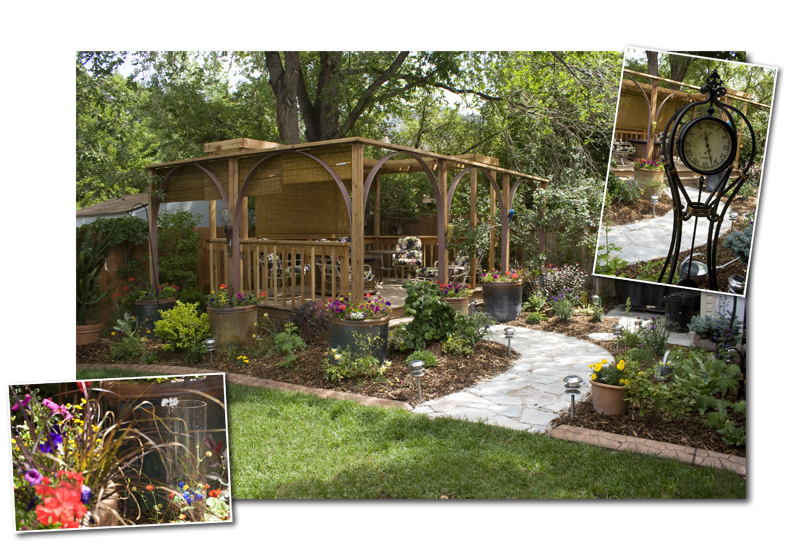 I want to create spaces for you that your angels, whether they are heavenly, your children, or your other friends and loved ones ‘may be delighted to come visit.’ See posts with examples of my design work by checking out the ‘Landscape Design’ page below. 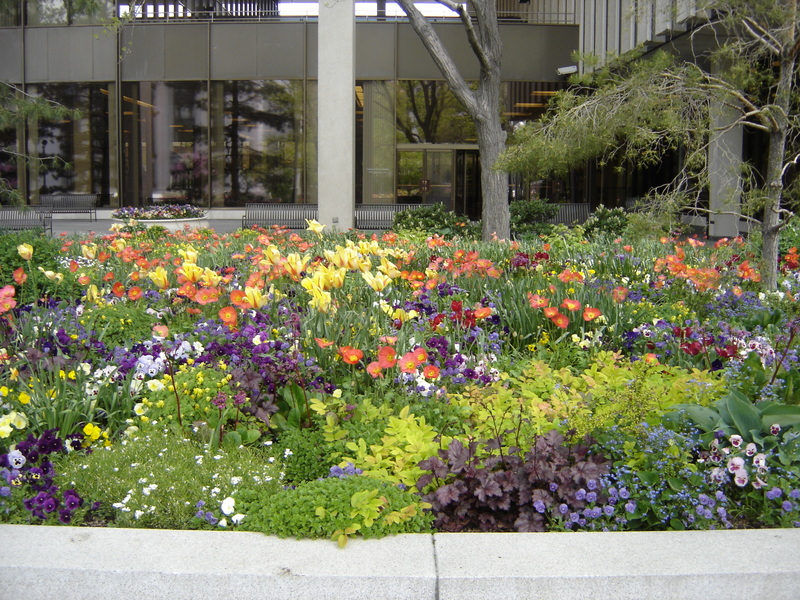 In addition to creating beautiful Outdoor Living Spaces, we also use a world renowned informal flower bed design philosophy for all plantings that are not intended to be formal–which applies to most flower beds. 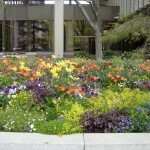 Read more about flower bed design by checking out the links to the posts on the ‘Flower Bed Design’ page below. 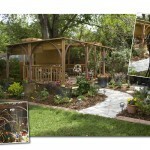 Water features, like most flower beds in peoples yards, are intended to look informal and natural. 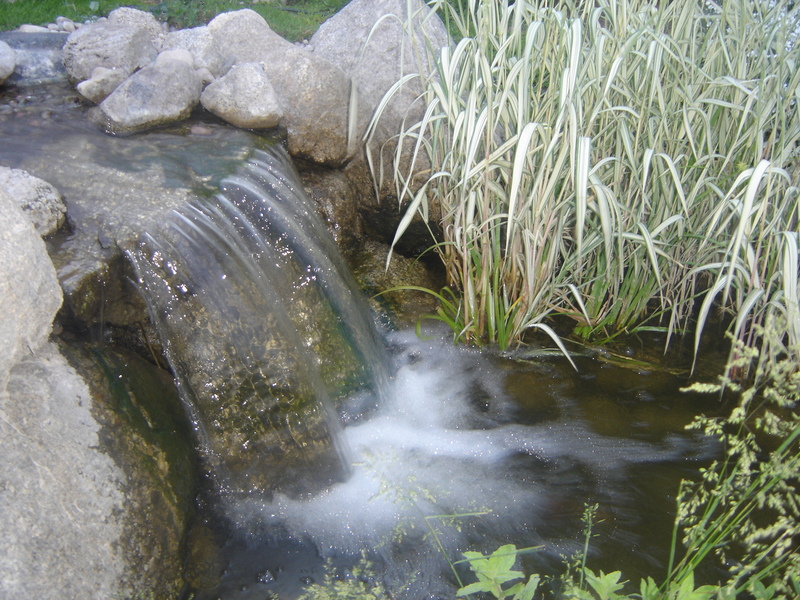 I use several techniques and tricks to make a water feature look more natural, as opposed to the all-too-common two lines of rocks with water running in between that you normally see. Water features are designed on site, and become the center piece of any landscape for the family living there and for the many birds and animals that live nearby. 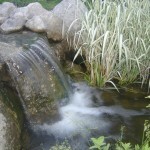 See more examples of my water features on the ‘Water Features’ page under the ‘Portfolio’ lisitng. Check out the ‘About’ page, the ‘Information for Potential Clients’ page and my ‘Portfolio,’ and then give me a call to be considered for my exclusive clientele for landscape design, flower bed design, a water feature, or all three.